Drs. 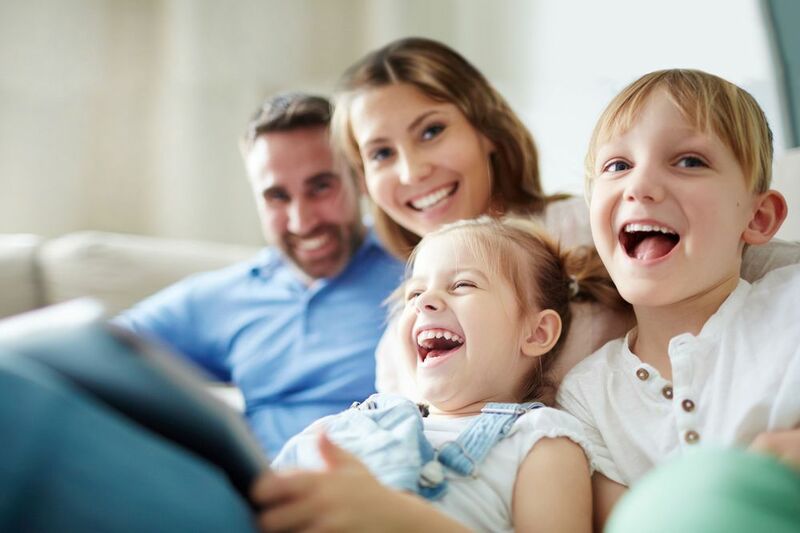 Andriy Shevchuk and Lev Korovin offer comprehensive family dentistry services at our Windsor, CA practice, including preventative, cosmetic, and restorative care for adults and children. Our dental practice is proud to provide care for multiple generations of North Bay families for over three decades. Our mission is to provide every member of your family with a healthy, happy smile. For your convenience, we offer same-day dental treatments whenever possible, and take every measure to make sure your appointment begins on time. To schedule an appointment, please contact our office today. Windsor Dental Group believes in making preventative care an ongoing part of our relationship with every patient. Our exams and cleanings include diagnostics using advanced imaging technology, providing the earliest possible detection of decay, gum disease, malocclusion, and oral cancer. To protect children’s teeth from decay, we offer fluoride treatments and sealants. Sealants are placed on the chewing surfaces of molars to prevent the development of cavities, while fluoride can protect against bacteria that leads to decay. Hygiene instruction is also provided to help kids learn proper habits to support their oral health for the rest of their lives. If a filling is needed, our practice recommends tooth-colored composite resin for a natural appearance. We also offer replacement fillings for adults who choose to replace amalgam (silver) fillings. At Windsor Dental Group, we respect your time and are committed to providing prompt treatment. We also provide complete periodontal care using laser technology, which is far more precise and comfortable than traditional methods. Every member of the family can enjoy a pleasant experience at our practice. A beautiful smile is important at any age. For teens and adults, we offer several cosmetic dentistry options to give your smile symmetry and charisma. In-office and take-home teeth whitening treatments both yield outstanding results that highlight everything unique and beautiful about your smile. We offer Clear Correct® to patients who desire straighter teeth, as well as laser gum reshaping and porcelain veneers. We can combine treatments to achieve a complete cosmetic smile makeover, giving patients a life-changing boost in confidence. When teeth need to be replaced or repaired, Windsor Dental Group is uniquely qualified to restore the health and beauty of your smile. Our doctors place and restore dental implants under one roof, eliminating the need for referrals and inconvenient visits to multiple practices. We also provide custom dental crowns, bridges, and implant-supported dentures designed for durability and a natural-looking appearance. In many cases, we can place and restore implants in one office visit. We look forward to helping your family achieve and maintain excellent oral health. If you are new to the area, or if you need to establish ongoing care with state-of-the-art dental practice, Windsor Dental Group is here for you. Please contact us today to speak to a friendly staff member and schedule an appointment.